Integrating and leveraging data is not just a technology problem for the financial services industry; it is crucial for success. Financial institutions are awash in data coming from traditional sources, as well as modern, unstructured streams, ranging from social media and web logs to third-party databases. 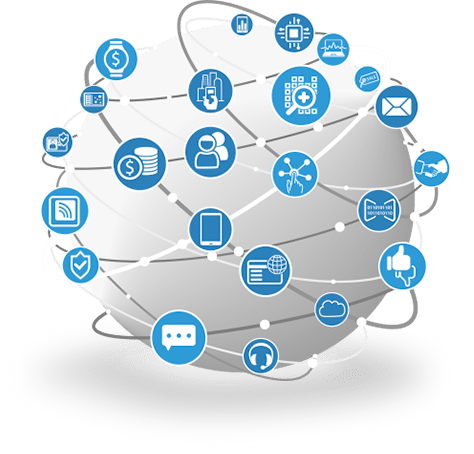 The need to integrate data obtained from partners and third-party vendors to gain a more holistic picture and deeper audience insights further increases the complexity of data challenge. To understand customer behavior, detect and prevent fraud, and better comply with regulations, financial services firms must convert this huge volume of indecipherable data into useful insights. Astera Software offers a suite of products to help banks and other financial institutions break information silos, integrate their data streams, and enable data-driven transformation. Keep up with the accelerating pace of business change by integrating your mainframe data with modern data streams without the need to change the infrastructure. Combine data from disparate sources and get a 360-degree view of your information assets to meet stakeholder expectations and regulatory requirements. Struggling to achieve compliance with Dodd-Frank, MiFID II, or any other regulation? 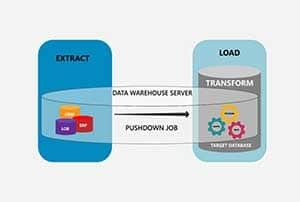 Easily aggregate complex hierarchical files and deliver validated data to transactional databases, visualization tools, or any other destination. Mergers and acquisitions are an essential part of the growth strategy of any financial services firm. Easily consolidate and integrate data across front and back office systems and ensure business continuity with Astera’s data integration solution. 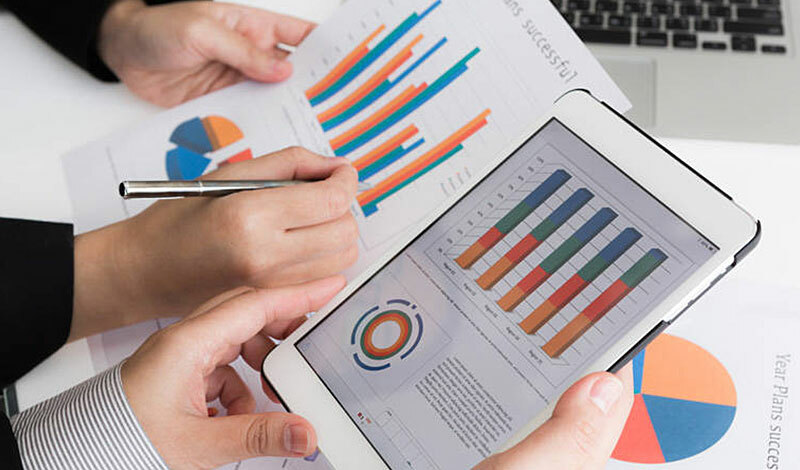 Extract and integrate unstructured data trapped within reports, emails, claim forms, social media logs, and other sources with BI tools to unearth insights and prevent financial fraud, improve compliance, and predict customer behavior. 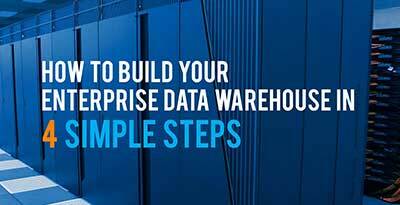 Meet the complex, highly varied, and fast-evolving analytical needs of the financial industry with an automated data warehouse that can be built in hours or days instead of weeks or months. Ensure seamless communication with customers and central banks when exchanging financial and accounting data with an EDI solution that simplifies the parsing, building, and integration of ANSI X12 and EDIFACT messages. Our data integration solution helped a global financial services company cut portfolio acquisition costs by 75 percent. 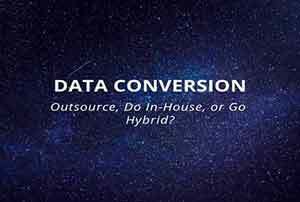 Transforming data arriving in disparate formats into a company-specific layout required several weeks and a team of 20 people. Centerprise cut down the time to less than a week, helping the company onboard partners more quickly. 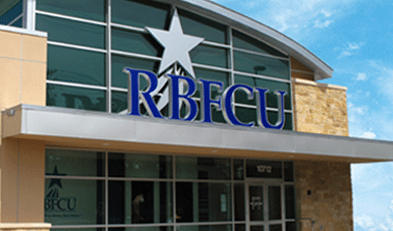 We helped RBFCU complete a week’s worth data integration job in less than a day. Astera Software worked with Ralph-Brooks Federal Credit Union to help the company migrate hundreds of gigabytes of data from a legacy system to an internally-developed core banking platform. 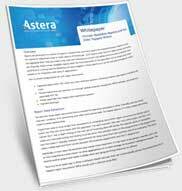 Astera streamlined the process of migrating brokers’ data to IBM mainframe for Brickell Bank. 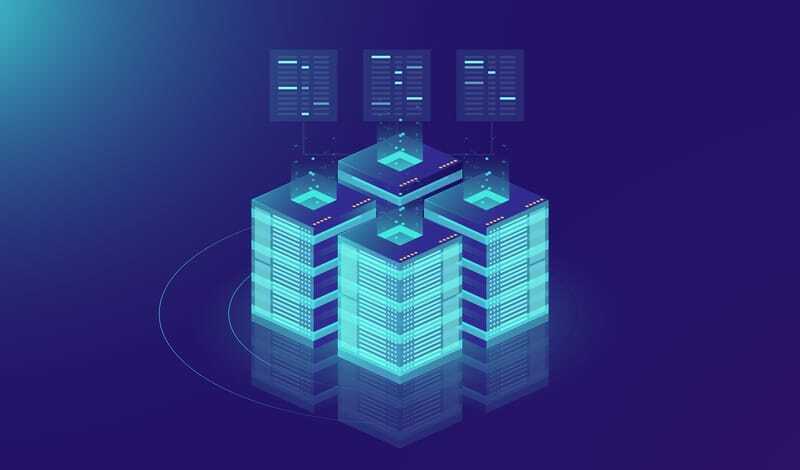 With out-of-the-box connectivity to mainframe, our data integration solution helped the bank transform brokers’ data to a predefined template readable by IBM mainframe and build a central data repository. Copyright (c) 2019 Astera Software. All rights reserved.